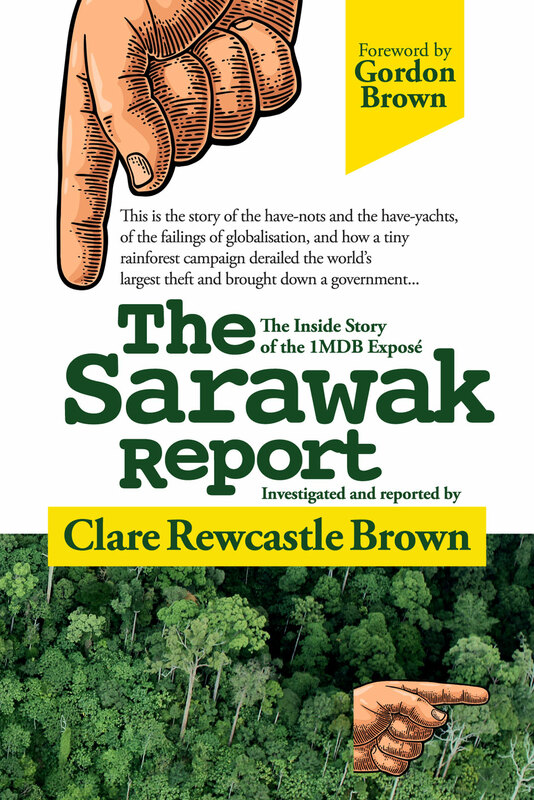 A new report made public by the United Nations Human Rights Council has revealed high level concerns over the blocking and harassment of Sarawak Report, as well as the escalating curtailment of freedom of expression and the right to peaceful assembly in Malaysia. The report includes a letter written to the Malaysian Government by the UN Special Raporteurs of Freedom of Expression, Mr David Kaye and Freedom of Peaceful Assembly and Association, Mr Maina Kiai, which remains unanswered to date. Amongst other issues, the letter highlights the blocking of Sarawak Report for reporting on the 1MDB scandal and its links to Prime Minister Najib Razak; the arrest warrant issued against Sarawak Report Editor, Clare Rewcastle Brown, and attempts to place her on the Interpol and Aseanapol wanted lists. The Rapporteurs also raised their concerns over the intimidation of local journalists who have also been reporting on 1MDB. Without prejudging the accuracy of the forgoing allegations, we express serious concern that the apparent crackdown on independent voices in the media, including the blocking of access to material on the Internet, impedes the legitimate right of citizens to access information, and their ability to seek, receive, and impart information and ideas. Dissenting voices and independent media outlets must be protected in order to report on matters of national concern and whistleblowers should not face criminal penalties for disseminating information in the public interest. The intimidation of journalists and dissenting voices places individuals under physical threat and also has a chilling effect on free speech and can lead to other human rights violations. Information on the legal grounds for the charges against Ms. Rewcastle-Brown as well as how these measures are compatible with international human rights norms and standards governing freedom of opinion and expression. What measures have been taken to ensure that human rights defenders, including academics, journalists, students, lawyers and civil society members at large, as well as politicians, are able to carry out their legitimate work in a safe and enabling environment without fear or threats of intimidation and harassment of any sort. 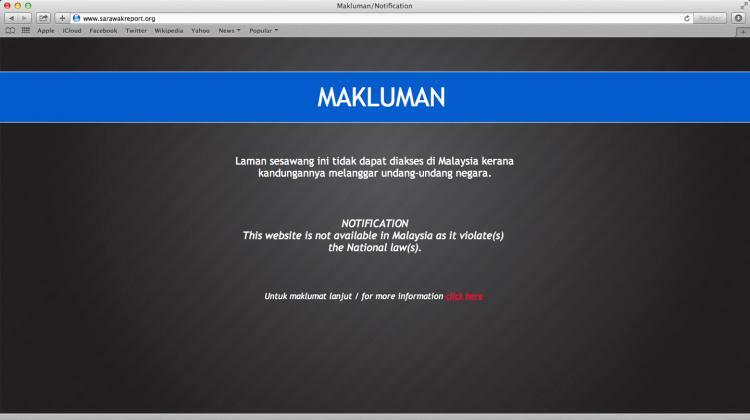 Those 60 days are now long gone and the silence from the Malaysian Government is deafening. This report adds to the growing number of international bodies taking notice of the country’s biggest ever financial scandal and its links to the nation’s Prime Minister, Najib Razak.